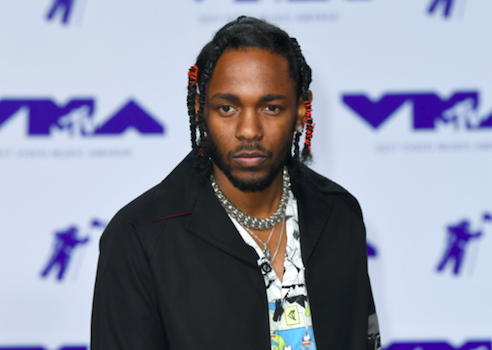 Rapper Kendrick Lamar has revealed he’d be up for playing a villain in a Black Panther sequel. 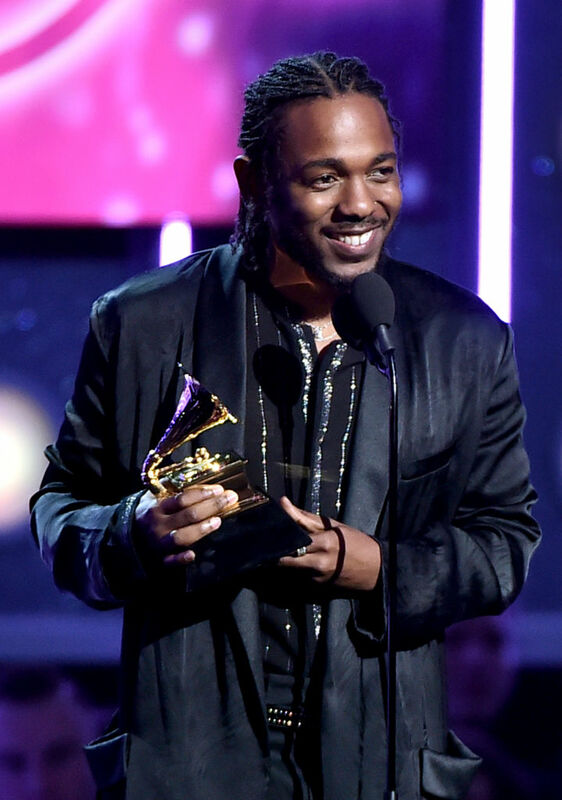 The film – which is already being hailed as one of the greatest superhero movies of all time – was clearly a project close to Lamar’s heart. The magnitude of this film showcases a great marriage of art and culture. Featuring Marvel’s first ever predominantly black cast, this has also become the top-grossing film by a black director; writer and director of both Rocky reboot Creed and the critically acclaimed Fruitvale Station, Mr Ryan Coogler. 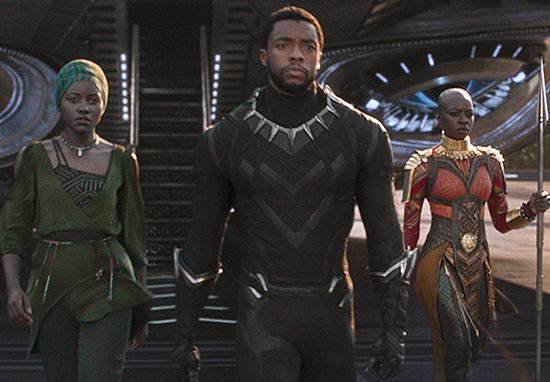 Black Panther is in cinemas worldwide, now.